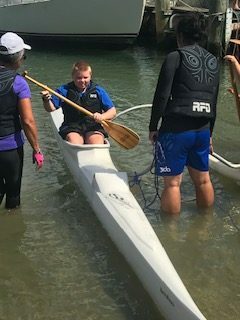 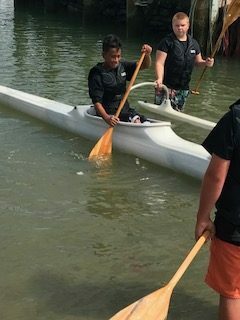 The first group of students have just completed their two days of Waka Ama introduction and basic skills with Kura Heke down at Kissing Point. 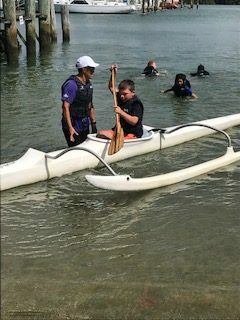 “We went out and in while paddling our waka, I flipped my waka over and showed everyone else how to do an emergency exit from the waka’. 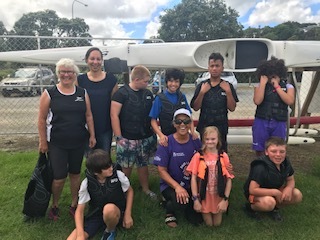 “‘It was fun and cool”, Zealand Erueti-Pickering.